Our family has been crafting world-class wines from Napa and Sonoma since 1933. 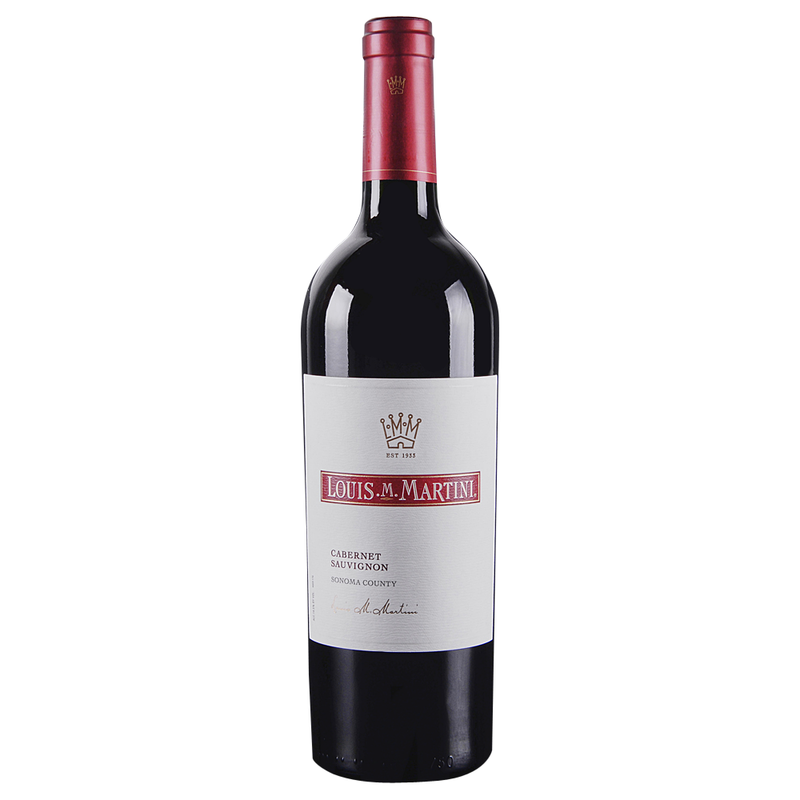 Our founder Louis M. Martini started with this simple premise: the best grapes make the best wines. Today, this tradition carries on at our historic winery in the Napa Valley with a range of unforgettable Cabernet wines.